Jimminey cricket! You said you dont expect much change after tonight right? So think you might change ur maps tomorrow? And thanks for really being present for this one. SoulSingMG wrote: If we get 12”+ of WET SNOW, widespread power outages are a definite. I predict more lose power this storm than last simply due to the snowfall combined with the priming of tree damage set up by the previous storm. Need a snow map someone plz. Jesus christ. Frank you may have to consider upping your snow map with some of these obscene SR model outputs. Maybe doubling them for those around NYC, but he did say + to cover himself. 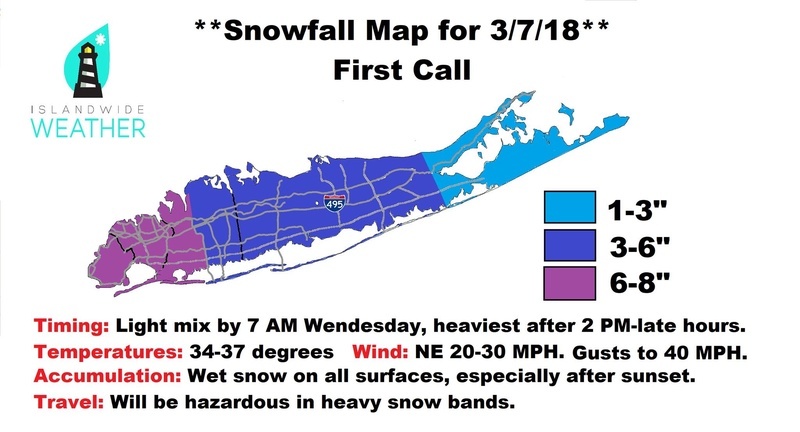 Look closeer all of LI except for Montauk is intense snow. Not to put a damper on the excitement, lol, but a lot of times these snow maps are pretty overdone. I think if most people get a foot with this they should be pretty happy. billg315 wrote: Not to put a damper on the excitement, lol, but a lot of times these snow maps are pretty overdone. I think if most people get a foot with this they should be pretty happy. Good night all. Going to bed early. One thing making me nervous my LI forecaster sroc4 hasn’t chimed in. Sometimes he does this when he sees something he doesn’t like. Yes 12 abd IF SR hi res play out its just go be a mega bonus. Agree with overdoing the snow amounts, but this will be big for March for most. Check closer buddy, that 29.3 is right on the Rockland/Orange County border. Insignificant though because as you say it won't happen as depicted but the NAM is good at picking up on these concentrated areas a couple of days ahead of time. I'd bet even money there will be small areas like that within 40 miles one way or the other from where they are depicted now in the LHV and LI. Music to my ears CP, and I hope you cash in too. Talking to pro mets in another bd they are seeing things we have no clue about in soundings etc. This has a high ceiling so this is what happens when you run a sw under a block. Then pattern will dictate the outcome. 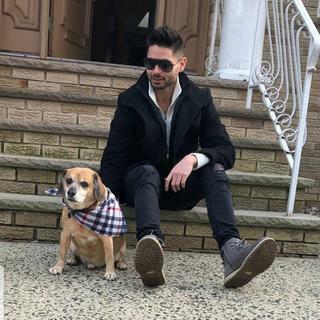 Only IMO LI peeps and Jersey Shore should be nervous and nothing to fret about, you have jackpotted the last few years so law of averages. .to a degree. I would have joined but I heard there was no beer. It seems a long time since Yonkers was a jackpot area Jman, you're about due. amugs wrote: Talking to pro mets in another bd they are seeing things we have no clue about in soundings etc. This has a high ceiling so this is what happens when you run a sw under a block. Like a 3km NAM ceiling? Night, not even worried bout globals focusing on SR myself. 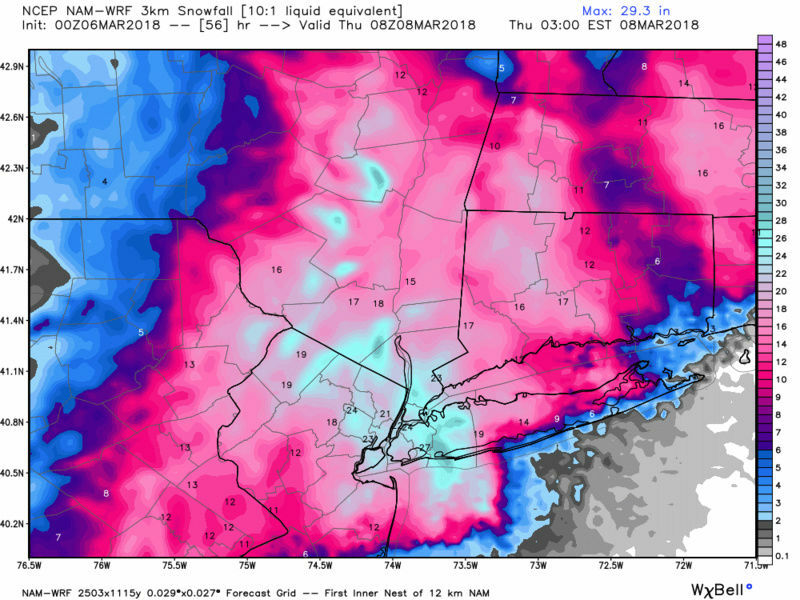 Betting Warnings go up tomorrow and I could see B word warnings going up for some places along coast and NYC if the 3km nam verifies as it has quite high winds. Dude I have NEVER jackpotted that I can remember, I have had some great snows over 20 inches but not been the top maker. Heres to hoping I see similar on 06z.